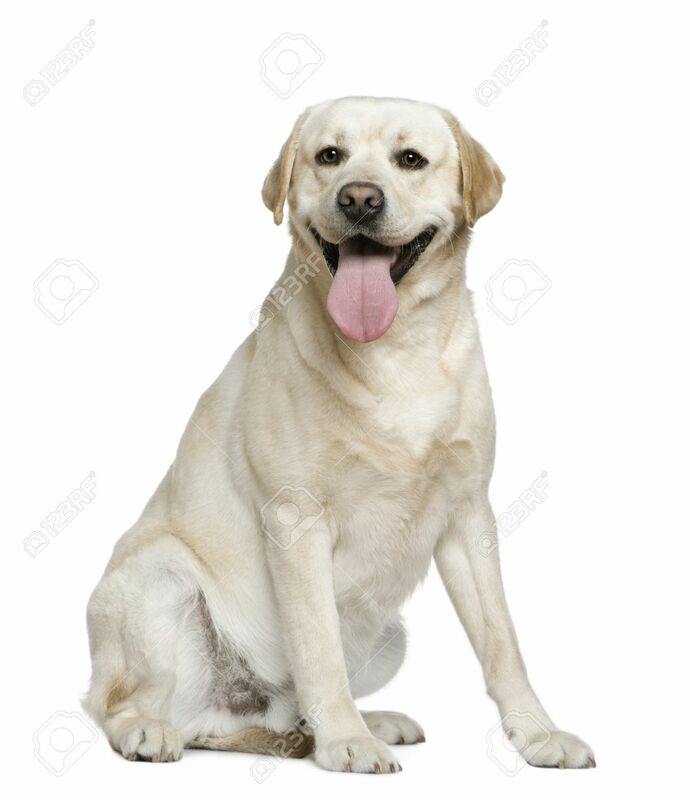 Do you ever wonder how dog breeds get their names? 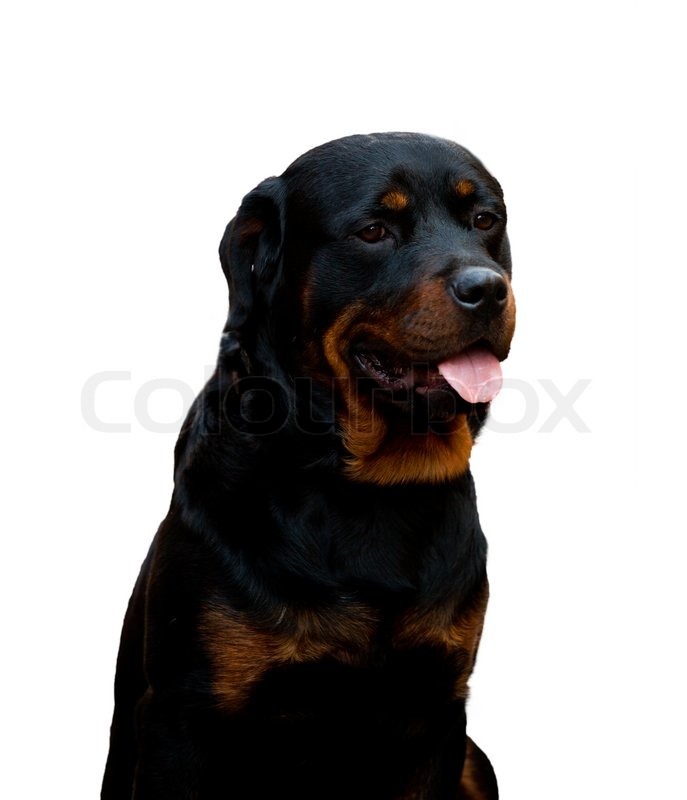 Rottweiler.-They were originally called the “Rottweiler Metgerhund,” meaning “Rottweil butchers’ dog.” They are named after the town named Rottweil,southwestern Germany.From this town the dog breed gets its name. 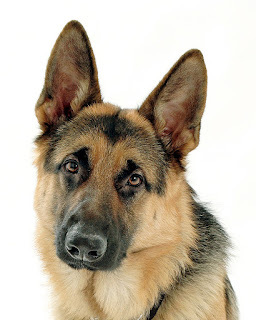 German Shepherd.- has a fairly simple name and reflects it’s full heritage, the breed was named Deutscher Schäferhund by von Stephanitz, literally translating to 'German Shepherd Dog'. The breed was so named due to its original purpose of assisting shepherds in herding and protecting sheep from other animals and strange people. 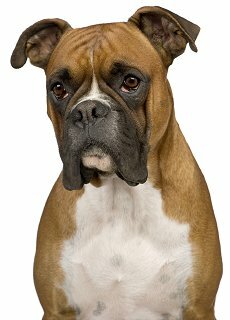 Boxer.- their name is supposedly derived from the breed's tendency to play by standing on its hind legs and "boxing" with its front paws while playing. 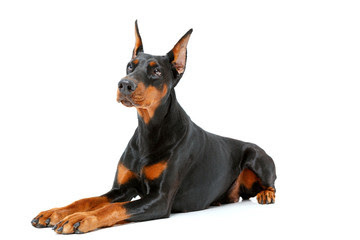 Doberman Pinscher:- the Doberman was named after Friedrich Louis Dobermann, a late 19th century German tax collector bothered by robbers after Dobermann's death in 1894, the Germans named the breed Dobermann-pinscher in his honor. 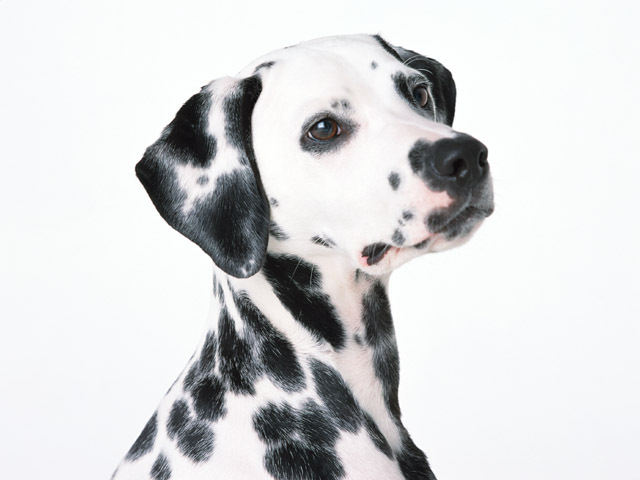 Dalmatian.- the name of the breed stems from an Illyrian tribe called the Dalmatae,the area on the eastern coast of Adriatic Sea. Bulldog.- it was originally bred for bull baiting, a now long-time outlawed bloodsport. 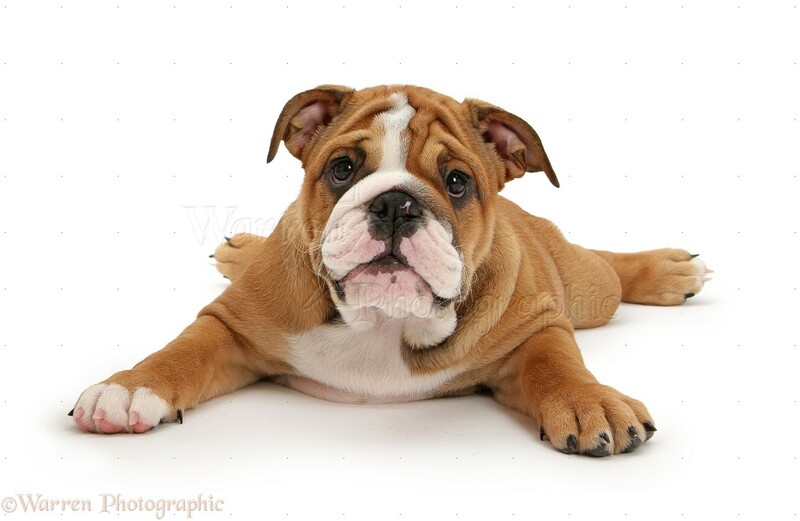 The first reference to the word with the modern spelling is dated 1631 or 1632 in a letter by a man named P reswick Eaton where he writes: "procuer mee two good Bulldogs, and let them be sent by ye first shipp".